← Today’s topic: Is Kevin a liar? Or is setting up the Fishbowl Point-of-Sale (SalesPoint) easy? 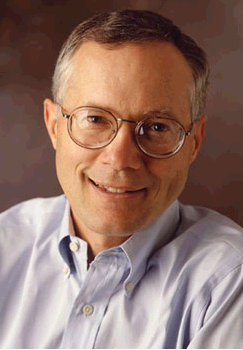 In 1983 Scott Cook founded Intuit. Its first product was Quicken, a small package for writing checks and tracking account balances (at least that’s what it did when they first started). It was a runaway success. I won’t go into the reasons why it was successful. Suffice to say people liked it and Quicken quickly took over the check-writing market. Every software developer knows that the moment you release your software package is the moment your customers start asking for enhancements. You listen. You prioritize. You make judgments as to what markets you want to focus on, but at the end of the day, you can’t do it all. Even companies like Intuit can’t do it all, so one approach to opening new markets is to get others to develop solutions for you by providing a way for 3rd-party developers to create solutions that will work with your solution. That’s what Intuit did when they released their SDK (software developer’s kit) in 2001. 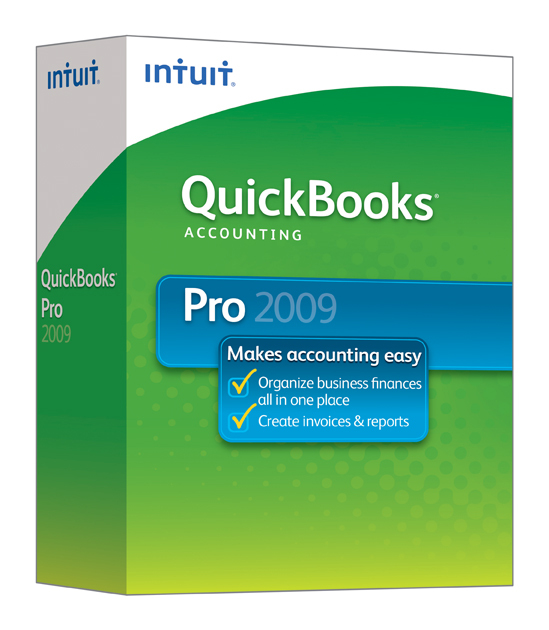 There are now over 400 software solutions that integrate with QuickBooks and, as a result, QuickBooks has been able to enter many more markets (bigger companies, broader range of products and services, etc.) than they were able to enter before. Fishbowl is one of those 3rd-party solutions that has allowed Intuit to enter these new markets. But accounting is a HUGE market! 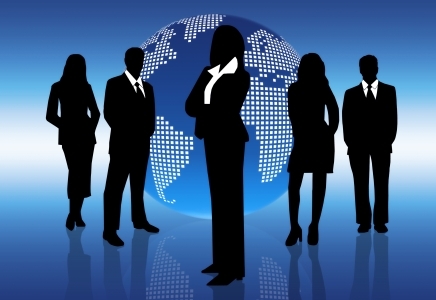 Every business needs accounting, adding up to hundreds of millions of businesses worldwide. So when Fishbowl comes along to provide advanced inventory control and manufacturing software to QuickBooks users, the potential Fishbowl market is STILL enormous. In the U.S. alone the number of businesses that could potentially use Fishbowl Inventory is around 350,000. As a result, the demand for enhancements to Fishbowl is much greater than we can develop in house and so Fishbowl has opened up its software to integration with 3rd party apps via our SDK and we are putting resources towards this effort via our new Fishbowl Partner Nation and Fishbowl Developer Network. According to Ian Bird, our VP over the Partner Nation, “We intend to create logical relationships with companies that result in mutual lead and revenue sharing opportunities.” In some instances, where the 3rd party solution helps close a Fishbowl sale, Fishbowl will sell that solution directly and pay the developer. Examples of solutions where Fishbowl currently sells 3rd-party solutions include report writing provided by FishBooks Pro, and LilyPad, a platform that allows Fishbowl to be run remotely on today’s mobile devices such as smart phones and tablets. Solutions for EDI integration, data migration, Web store integration, and much more are being developed and integrated with Fishbowl. Ian is also developing a section on our website where these 3rd-party applications can be advertised and promoted directly to the Fishbowl customer base (similar to the Intuit Solution’s Marketplace). He is projecting the marketplace will be ready around August. With the Fishbowl Partner Nation and the Developer Network, Fishbowl is quickly moving into its next stage of growth. Wherever a market exists for advanced inventory control and manufacturing, Fishbowl is putting all the pieces in place for a fast and focused entry into that market. Stay with us as the opportunities continue to expand. This entry was posted in QuickBooks Inventory. Bookmark the permalink.